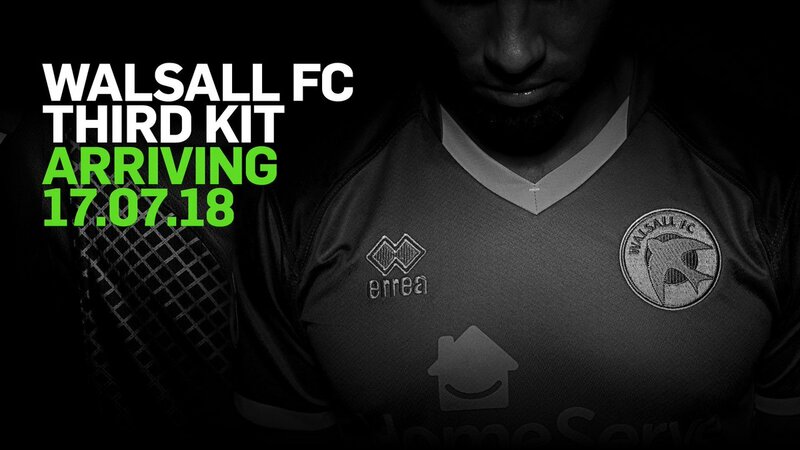 Walsall Football Club have today revealed the club's third kit for the upcoming 2017/18 EFL campaign. You can see an image of the shirt by scrolling down the page. 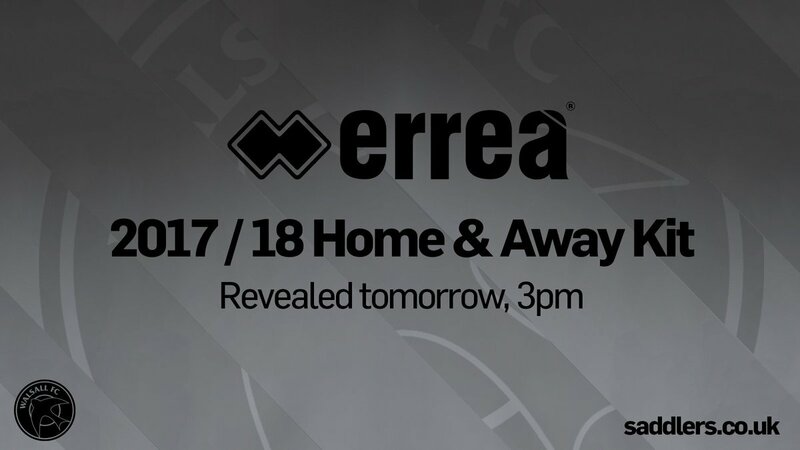 Following Thursday's announcement that Walsall FC and Italian manufacturer Errea had come to terms on a three-year agreement which will see the company supply the Saddlers with kits and training wear, the club have released the first teaser image via their official Twitter account. 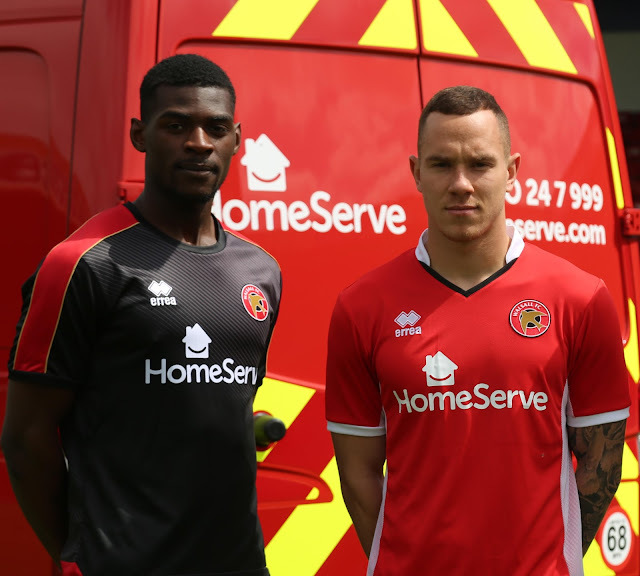 Following the news that Walsall FC had come to terms on a three-year deal with Italian sports manufacturer Errea, Club Secretary Dan Mole and Commercial Manager Wayne Thomas have spoken to club Journalists and welcomed the agreement.